I think around this time of year everyone is stressed out- there's so much to do and so little time to do it! And when you're stressed or overwhelmed it seems like nothing can calm you down. But in my life I have found that listening to music can get you to a more relaxed state. 1. 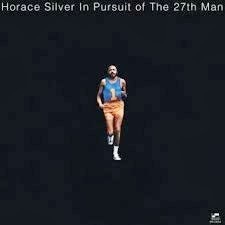 Horace Silver "Summer in Central Park"
I can't think of a more relaxing song- this song reminds me of summertime. Every time I listen to it I can picture carefree people flying their kites on a clear, lucid, windy day in New York. Families are having picnics, and people are walking their dogs... It sounds so mellow and pretty. I like the sound of the vibraphone. And everyone takes such melodic solos. What more can you ask for? Ahmad Jamal on piano is one beautiful player- it always amazes me whenever I listen to him. I love the rhythm section groove on this song- and Jamal's choice of chords and everything is so fresh and low key. I like how the song builds from high range sparser chords, to a rhythmic theme and a strong groove in the melody. 3. Chet Baker "Look for the Silver Lining"
Just like the title implies, this song is very positive- the lyrics say to "look for the silver lining, and try to find the sunny side of life". 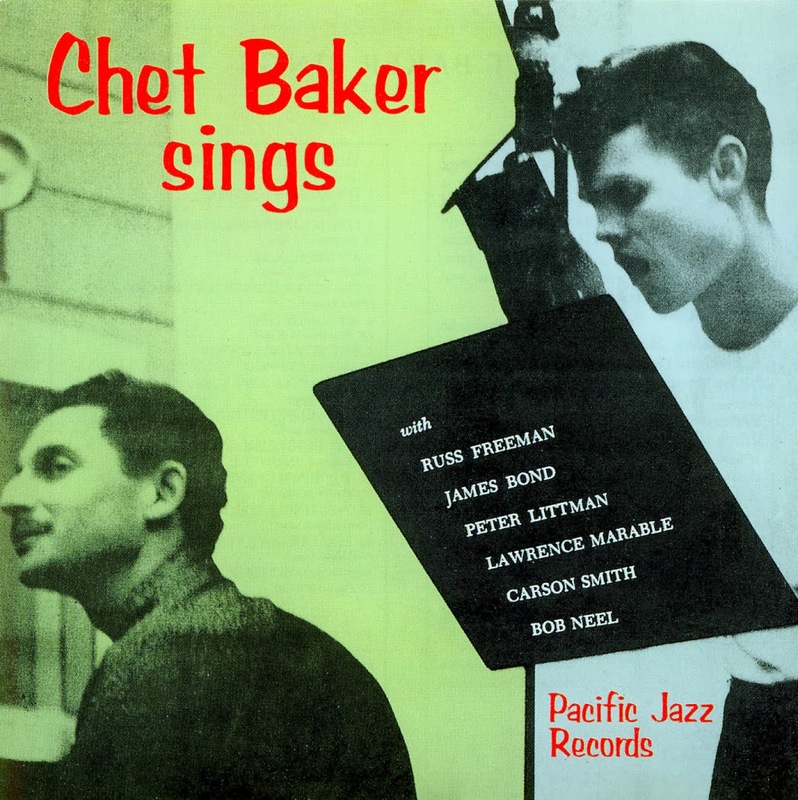 Chet Baker is an amazing singer and trumpeter- his trumpet and his voice are very similar in style. Russ Freeman on piano plays his solo like he is talking to you- with strong and clear musical ideas that evolve over time. 4. Cannonball Adderley "Stars Fell on Alabama"
Cannonball plays this song with so much heart and calmness. Cannonball presents his larger than life tone, and inventive, blues-infused melodic ideas. Every time I hear him I always imagine him laughing and having a great time- by the way he plays he just seems like he would have been the happiest man, and a definite jokester! Wynton Kelly's solo takes the cake. You can hear him singing while improvising- showing how he truly hears everything he is playing before he plays it- a true skill. 5. 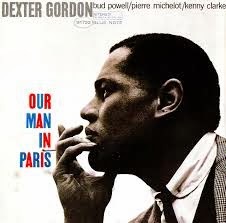 Dexter Gordon "Like Someone in Love"
Well technically, this is Gordon's album, but Bud Powell on piano is featured. Powell chooses such deep chords, and harmonizes the melody in such a beautiful way. He plays the actual melody in such a loving, almost cutting, way- and it sings out. His solo takes a lot from the melody- to a point where it can be hard to differentiate the two! So I hope even if you have a lot going on, you can find some time to relax and listen to music. It always helps me when I feel overwhelmed. Leave a comment down below saying what jazz song(s) you find relaxing.